Earn 899 loyalty points when you order this item. ERGO AMT headphones are the flagship ERGO model and have been designed for absolute musical pleasure without compromise. They feature a specially designed full range transducer based on the Air Motion Transformer (hence "AMT") and this is at the heart of their stunning sonic performance. How do they sound? In short, there is an almost total lack of distortion and a very fast sonic response. This is reflected in the perfect reproduction of any transient or frequency even the smallest ones. These headphones have been likened to sounding like Stax electrostatic designs and superior in performance to many speakers on the market. Please note: the ERGO AMT requires a dedicated headphone amplifier - use them with the ERGO AMP2 (available separately) and you'll enjoy one of the finest headphones listening experiences we've ever heard. The combination is available on 0% finance (which is an option on most purchases over £1000) and is available to demo in our Birmingham UK showroom by appointment (for more information, see www.faithfulaudio.co.uk). - Air Motion Transformer (AMT) based full range transducer design. - ERGOnomic design rests lightly on the head, with low weight evenly distributed over your head. - Very comfortable design with large earcups resting over the ears rather than pushing on them. 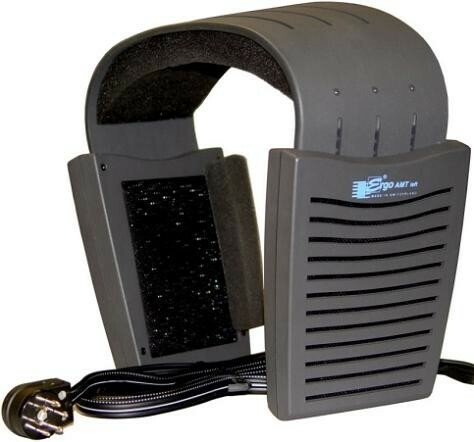 - A foam strip rests behind each ear, not touching the ear to avoid any change in the natural sound. - Speaker panels fixed in the correct position to maintain optimum vertical and horizontal sound dispersion. 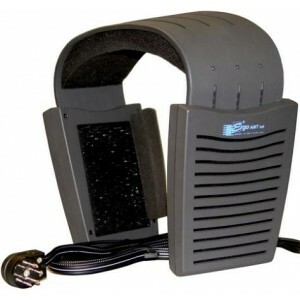 - Listen for a long time in comfort thanks to ear cups resting over the ears and allowing free air circulation.